There is this underlying fear that many people struggle with surrounding emotions of anger, being mad, or disappointed with another. The belief is that if we are mad at our significant other, then we are not ok. If we are mad, there is no love present. In fact, that is not the case at all. 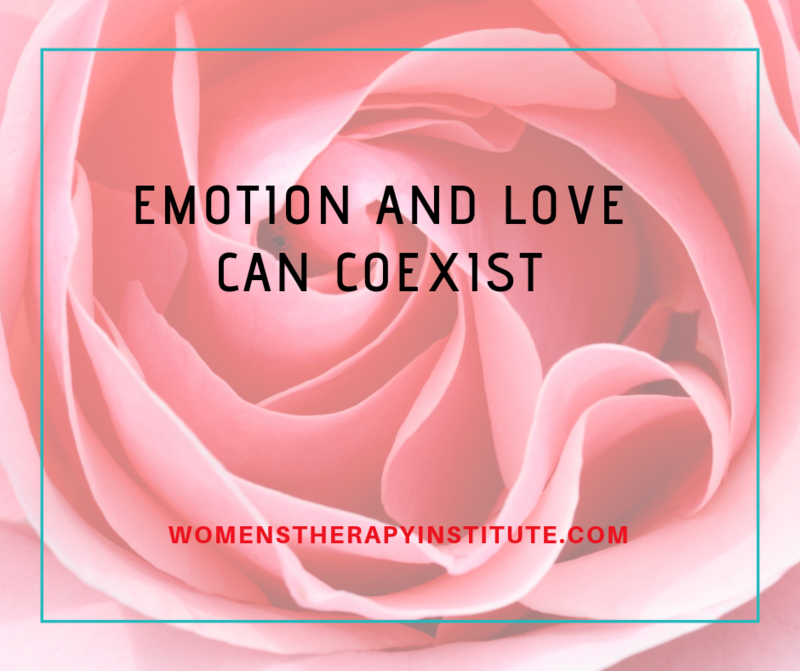 Emotions and love can coexist together. In many cases, the more love we have for another the more these emotions affect us. 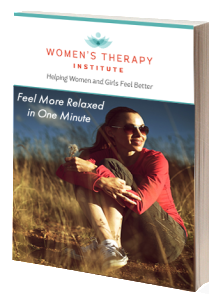 We are not as likely to feel intense feelings of anger if we don’t also have intense feelings the other way. In relationships full of love, there is going to also be anger at some point or another. It is when we stop caring that things are more likely to not be ok. When we stop caring it can mean we also don’t want to try anymore. Whereas if we are angry, then we want things to be fixed. We want to come to a resolution. People that have this fear of making others angry have a desire to always please each other, to make other people happy. We become deathly afraid of getting people mad. But how healthy is that? Ask yourself what that really means for you? 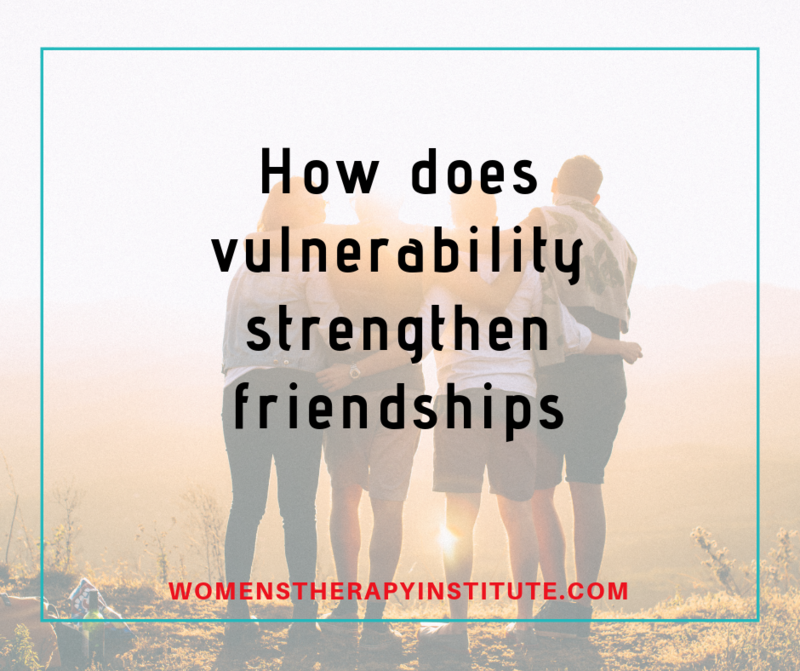 Are you hiding your emotions? Are you ignoring your feelings? Are you pushing your needs to the side for others? 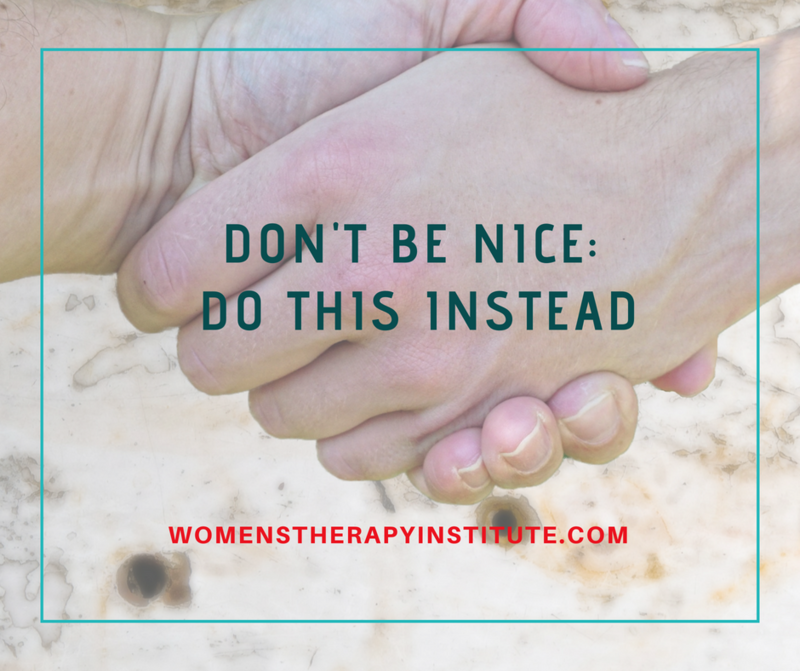 While it is important in any relationship to have a desire to please the other, it is important that you recognize things are not always going to be perfect all the time. There will be arguments, there will be things he/she does that anger you because you are different people. That does not mean you don’t love or care for each other in very big ways. 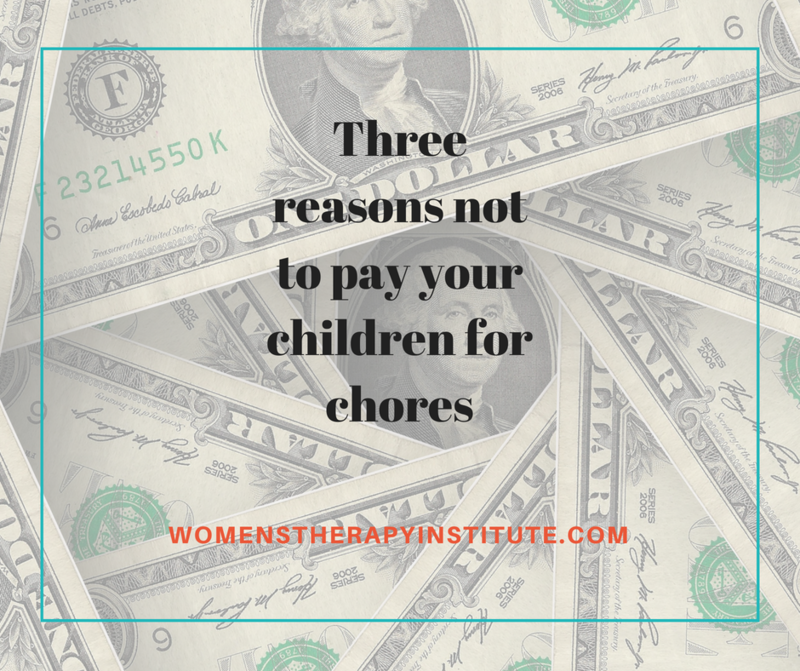 We have all heard the positive arguments for paying your children to do chores: it teaches them how to manage money, it is motivating, it gives them an allowance to use on things they want, and it teaches them responsibility. The other day this very question came up in my home and my therapist brain kicked in and said: “this is a bad idea.” But why is it so bad? Here are three reasons why you don’t need to pay your children for chores, and why it could actually be a bad idea. 1. )It teaches children that love is transactional. When you pay your children to be helpful and do things they should be doing out of love, you are teaching them they should get money for being a helpful, kind, contributing member of the family. Family members should be stepping in to help each other. It shouldn’t be expected that you will get paid every time you do something for family. 2. )They won’t learn intrinsic motivation. Rather than teaching your children that they will feel good if they help, that it makes other people happy, and all those other internal feelings that should motivate them in life, you are teaching them to do something only if there is an external reward. They are learning to only be motivated by external forces, rather than the internal rewards that build character and shape them as adults. 3. )They won’t get paid for chores as an adult. Do you get paid every time you clean the toilet or do a load of laundry? I don’t think so. So why set that expectation? Your children will need to take care of the yard, their homes, and their family’s needs without any external rewards. It is just something that needs to get done. If you do want to give your kids an allowance, pay them for doing things that are out of the routine. Maybe you need help sorting something or working on a home project. Those are great times to “hire” your children. When it comes to the daily routine, leave money out of it. Instead, tell them how appreciative you are of them for helping out. Thank them. Give them a high-five or a hug, but leave the money to the special circumstances.